Switzerland – the land of high-end watches, rich chocolate, and tall mountains. 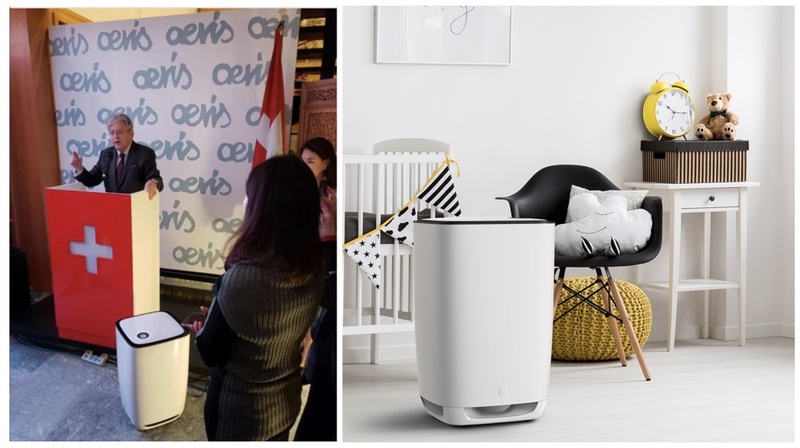 On my last European trip, I spent a little time in Zurich, meeting with a company whose products I have now put in many homes – Aeris, the Swiss-made air purifiers. 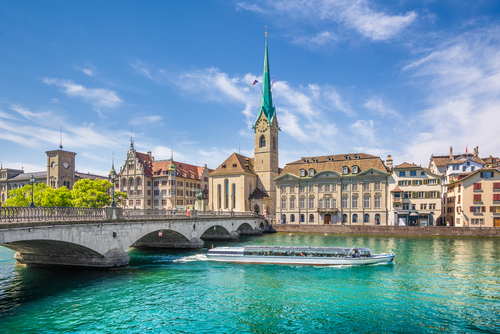 Zurich is a lovely city, built along a beautiful lakefront and riverbank, with splendid views of the Alps. The Swiss have always been known to produce high quality goods that are reliable. And recently they are adding innovation and style to their products. Aeris air purifiers are Swiss-made, with cutting-edge technology that is manufactured to high-level Swiss production standards. Featuring Diamond filters and proprietary IAQ sensor technology, Aeris’ aair is the only smart air purifier that can effectively eliminate >99.9% of indoor air pollutants. As an interior designer, I love its clean, modernist look – they even won the iF Design Award. With the air quality in Hong Kong, it’s an essential product for any home. Happy Chinese New Year! This is a time for family and friends to gather, and often at home. But in Hong Kong, homes tend to be small, so how best to use your space to host a large gathering? Interior design is a multifaceted profession, combining creativity and technology to produce an aesthetically pleasing and functional environment. Renovating your new home in Hong Kong? Q. I just bought a new home in Hong Kong and want to renovate it. How do I get started?